Newborn Archives - Page 3 of 43 - Los Angeles based photo studio, The Pod Photography, specializing in maternity, newborn, baby, first birthday cake smash and family pictures. 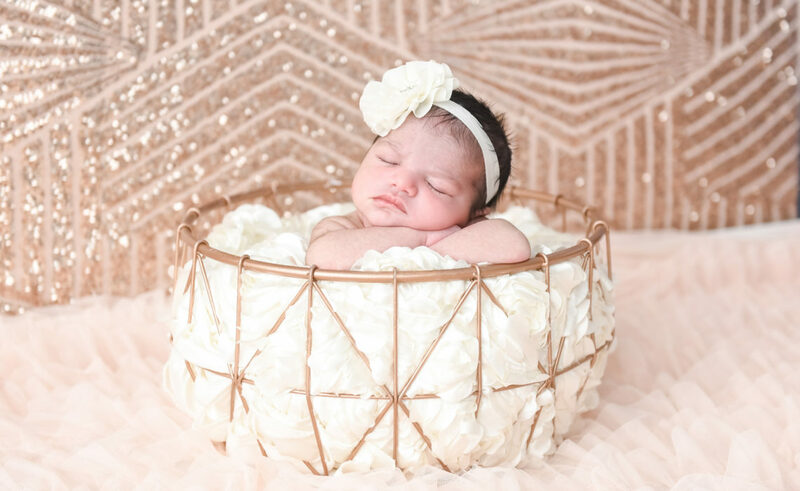 Erika’s Newborn Photo Shoot for Baby Sonoma! 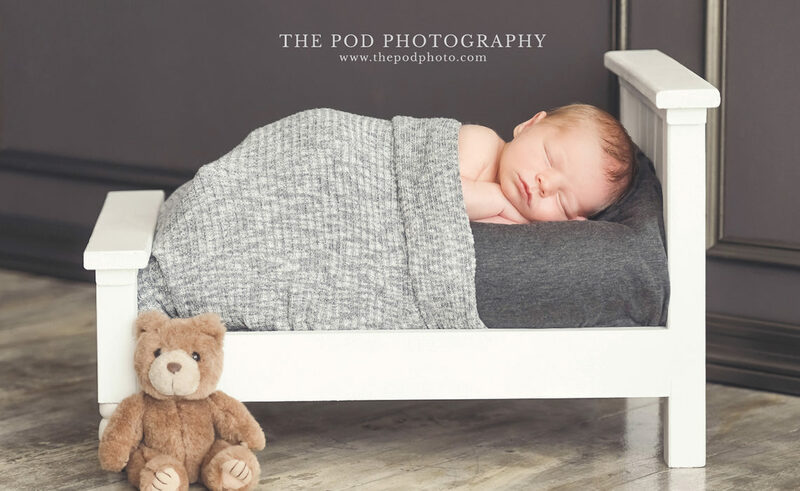 Calabasas Baby Photographer | Gorgeous Six Month Portraits!